Nigerian Navy Recruitment Exercise List of Shortlisted Candidates for Written / Oral Aptitude Test for 2019/2020 Session. 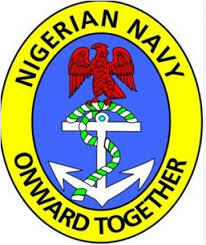 The Nigerian Navy has released the list of shortlisted candidates invited for aptitude test for the Recruitment Exercise and Enlistment for 2019/2020 session. The applicants below have been shortlisted for NN 2019 Recruitment Aptitude Test and are expected to appear for their aptitude test across the 30 Nigerian Navy Centers Nationwide. Recommended: Nigerian Navy Recruitment Aptitude Test Date, Requirements 2019/2020. Congratulations to all Shortlisted candidates!! !